Thanks for your comments on my work! I had to search you and check out your artwork! I LOVE IT! 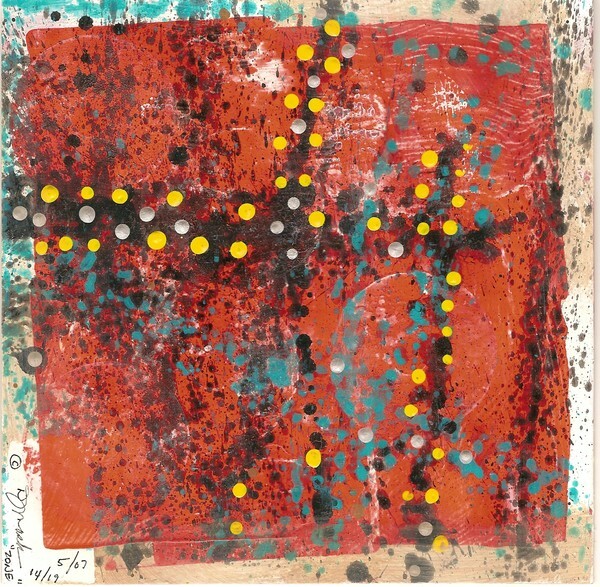 very nice, I like the texture and the fresh colors of the dots! LOVE THIS ACRYLIC, DAVID. FANTASTIC.